Holiday is fast approaching! 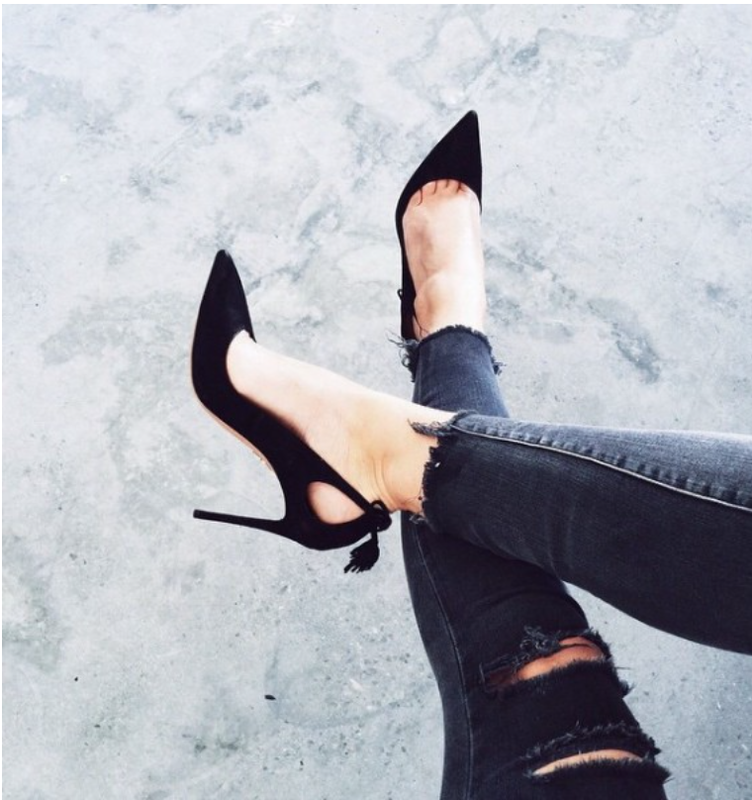 Have you find your perfect heels yet?? I got some amazing ideas for you that will match a lot of your outfits! No matter if you are a colourful person or a neutral colour person, FSJ Shoes will have the perfect shoes for you to match your party outfit! If you have been following my Instagram, you know I am a huge fan with tassels! Tassels makes everything looks more glamorous! This pair of heels is very simple and yet elegant! I am really in love with it! You can find it here: Women’s Black Stiletto Heels Dress shoes tassels suede elegant pumps for $59.99 . Girl! Get a little cutesy this holiday! Add a little bow to your heels and you are good to go with a little black dress 🙂 Your friends will adore you and admire your perfect cute pumps! 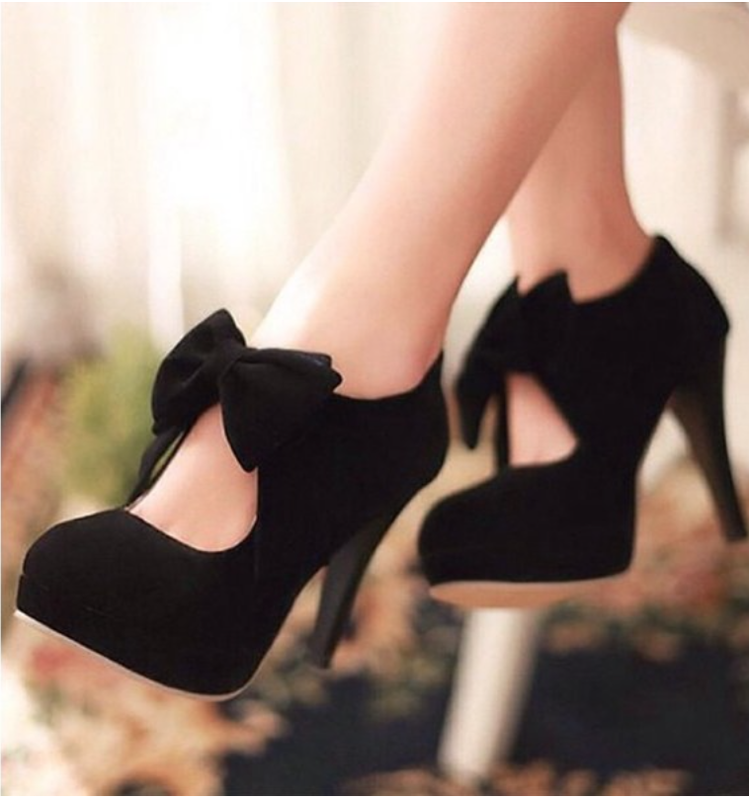 You can find these here: Black Platform Heels suede cutout pumps with bow for $69.99. Want something simple with a touch of glam? FSJ Shoes got you covered too! These pair of simple yet elegant heels with a touch of gold is one of holiday must have in my opinion! Who doesn’t love this combination, Black and gold? It’s an all time favourite! Find these here: Women’s Pointed Toe Leila black stiletto heel pumps dress shoes for $59.99. A great pair of heels are so important. Wearing the right pair of heels can instantly make our body shape better, longer legs and most of all sexier! Who doesn’t want that? Check out FSJ Shoes, I am sure you will find the right pairs for yourself and share this with your friends!